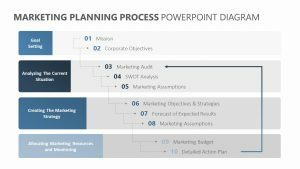 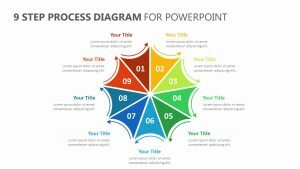 With the New Innovation Process PowerPoint Template, you can discuss the different steps that go into the innovation process of your new product in a clear and concise manner. 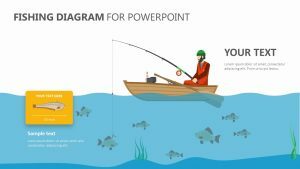 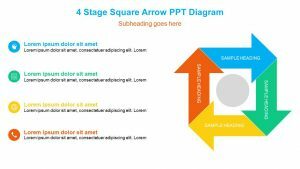 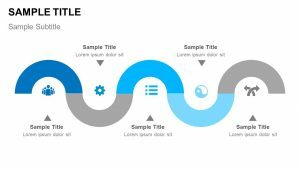 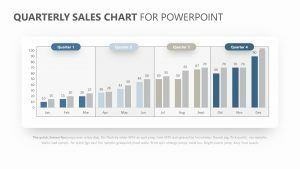 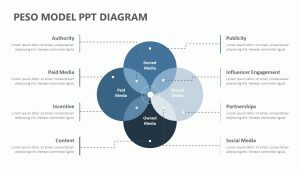 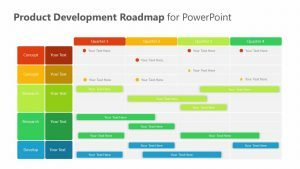 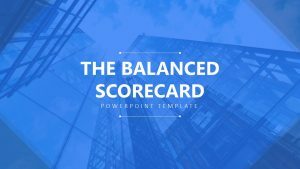 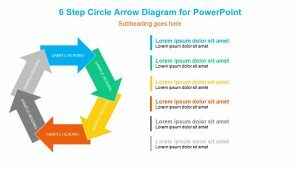 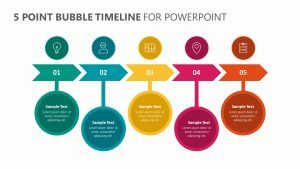 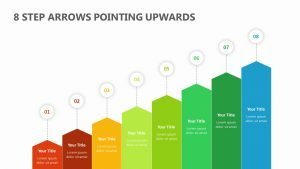 The New Innovation Process PowerPoint Template is a group of five different PowerPoint slides, each one able to be changed according to your needs. 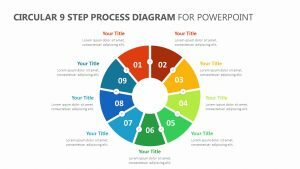 It features six light bulbs off to the left of the slide, one of which is lit up to show the end of the innovation process. 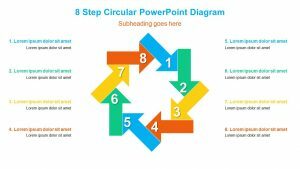 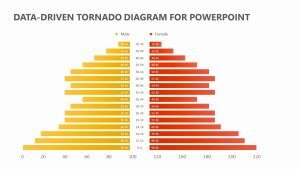 There is a circle on the right with a subtitle and text space to display the final product.